AD Piston Ring manufactures a Lokseal Piston Ring, which is equivalent to our Shurseal piston ring developed by us for better sealing capabilities with the least amount of leakage. It’s an excellent by-directional seal, it seals on two surfaces, often used when leakage is a critical concern. 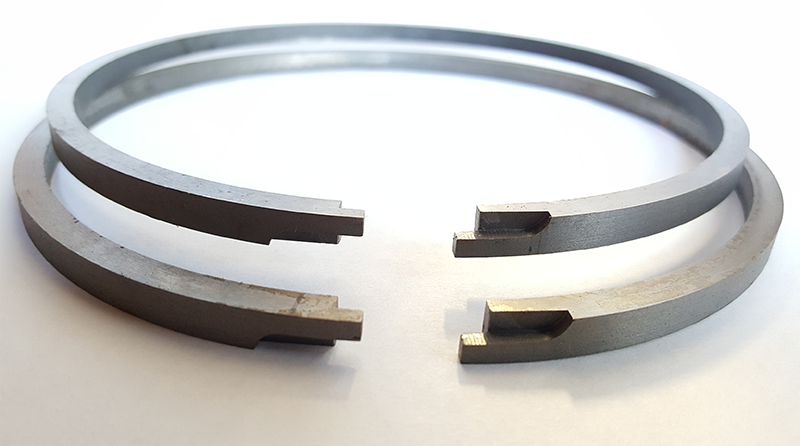 Lokseal piston rings can be made of cast iron and bronze aluminum materials. Lokseal piston rings are available in 2 inches to 30 inches.